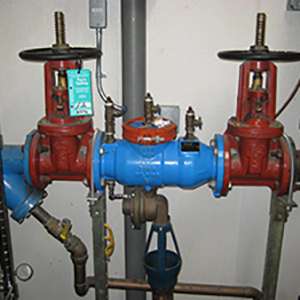 Harris Plumbing & Heating offers installation, repair, testing, maintenance and inspection services for backflow preventer devices throughout the NY Metro area (Brooklyn, NYC, Queens and the Bronx), and we're ready to respond to your service request soon. These devices are a critical life and safety feature that can prevent waste water from flowing back into your fresh drinking water supply. By preventing this from happening, it eliminates the risk of a serious water contamination problem from occurring. 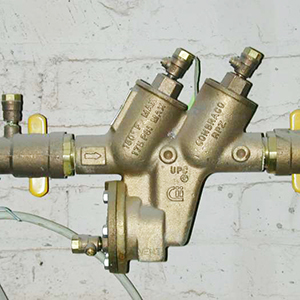 Backflow preventer devices are required for many properties in Brooklyn, NYC, Queens and the Bronx, and the team at Harris Plumbing & Heating is aware of the codes and requirements. We can help you determine if your property needs one of these devices installed, and we can inspect existing devices to ensure that they're fully functional and comply with code. 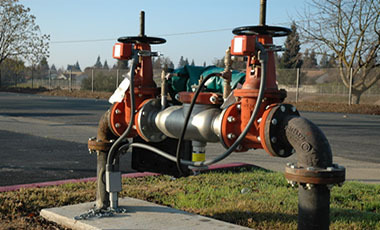 Backflow preventer devices should be inspected regularly to ensure that they continue to operate properly, and we offer regular inspections upon request. 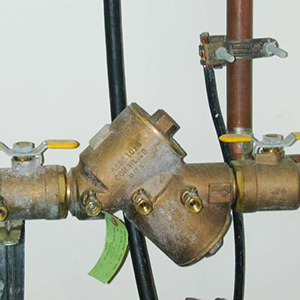 Backflow issues generally occur when water pressure changes. This can be caused by something as simple as a water pipe leak or even a leak in a main water line down the road. These are only a few of the causes, and you can rest easy knowing that your property is protected from such issues when you get backflow preventer device service from the team at Harris Plumbing & Heating. Many of these service requests are not urgent in nature, but they do require a quick response. 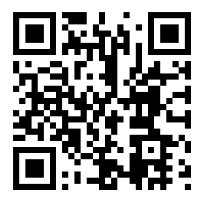 We offer convenient service hours, and we respond to requests quickly. Our plumbers are also known for arriving promptly as scheduled so that you're not kept waiting, and we work diligently to get the job done. Whether you need backflow installation, backflow repair or other services, look no further than Harris Plumbing & Heating.